Police recovered the bodies of two garments from separate areas in Savar on Saturday morning, reports UNB. 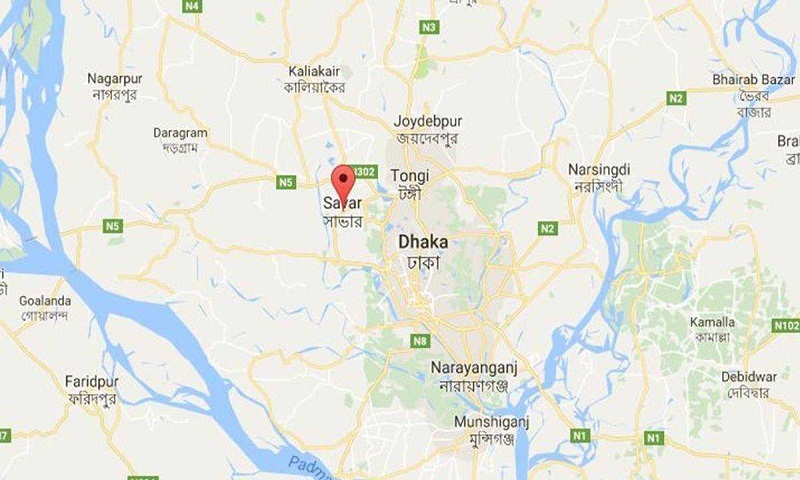 Abul Kashem, sub-inspector of Savar Model Police Station, said that they recovered the body of Mou Akhter, 19, hailing from Kumarkhali upazila in Kushtia and an worker of ‘Delegate Garments’ in Rajfulbaria area, in the morning. Her neighbours spotted the body in her house in the morning and informed police. Besides, Shahin Hossain, 33, hailing from Sakuapara village in Parbatipur upazila of Dinajpur district and a store keeper of ‘Muslim Garments,’ was killed as a ‘Hanif Paribahan’ bus hit him while he was crossing Dhaka-Aricha highway in Ulail area, said the SI. On information, police recovered the body and seized the bus.